A colorful 3-wheeled folding scooter with a big personality, the Scootie Bug features soft rubber grips and a height adjustable handlebar to fit your child’s needs. 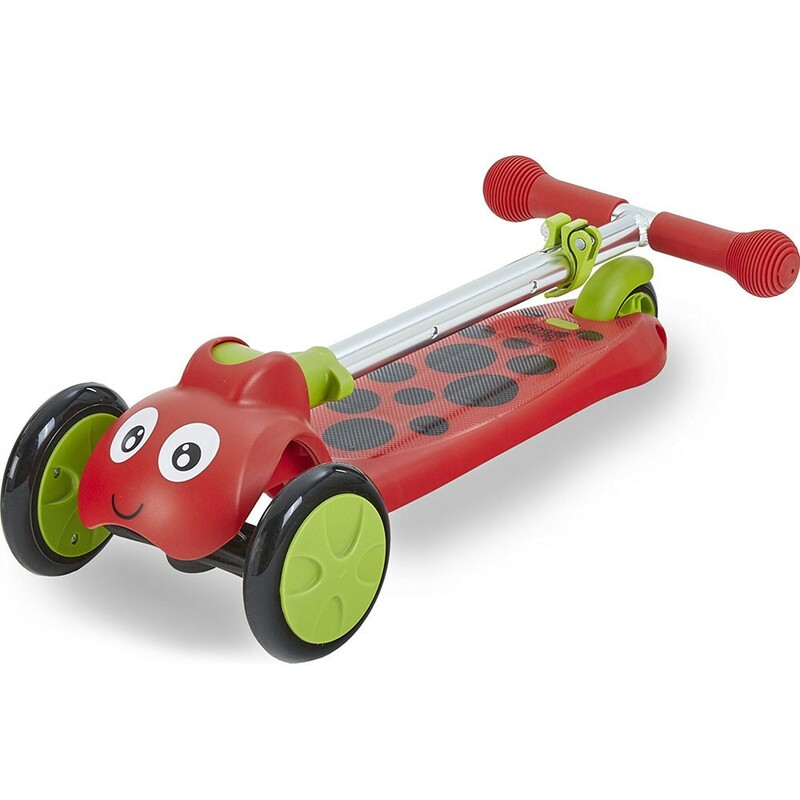 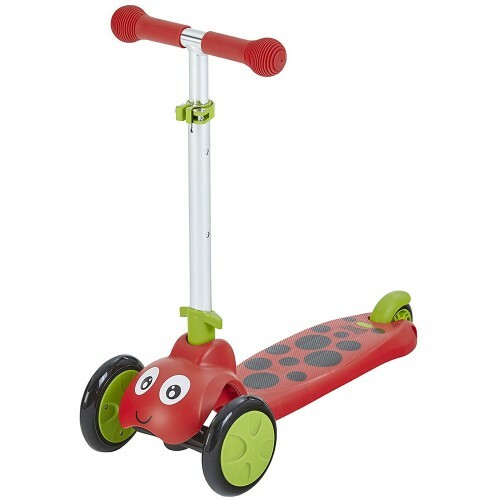 Your little one will love zipping around and looking for out adventure with the Scootie Bug scooter with a fun lady bug design. 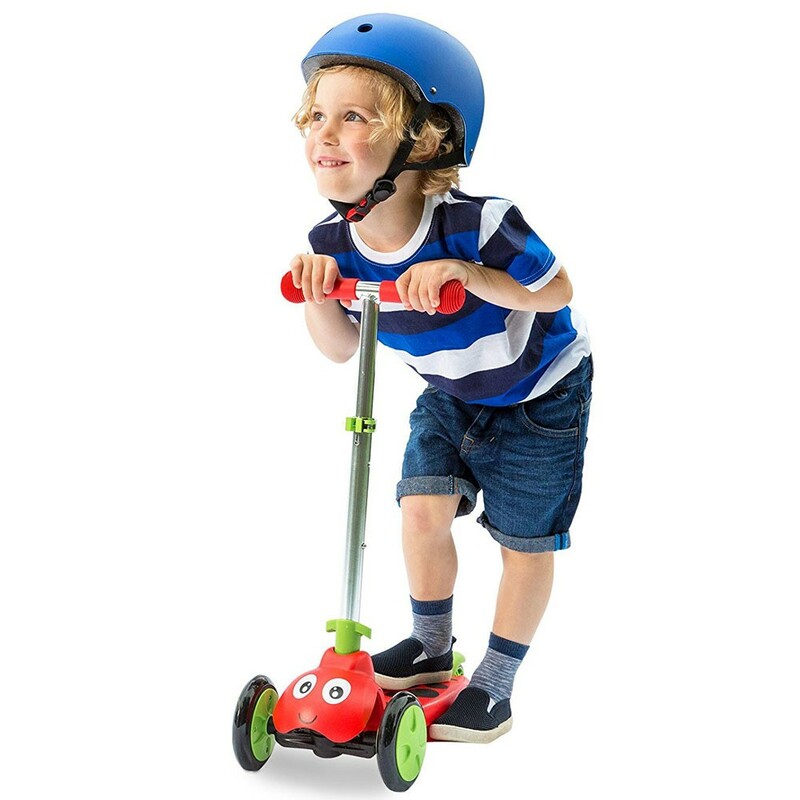 A colorful 3-wheeled folding scooter with a big personality, the Scootie Bug 3 Wheel Folding Scooter - Red features soft rubber grips and a height adjustable handlebar to fit your child’s needs. 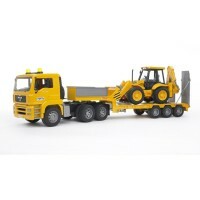 With lean to steer technology, it is easy to steer and push. 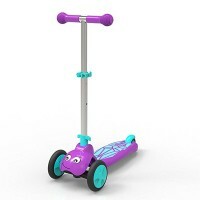 This first scooter is ready to play straight out of the box. 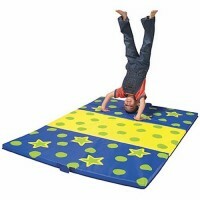 The compact makes it easy to fold flat, store and carry. 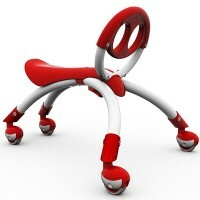 Lightweight at just 6 pounds so your child can carry it too. 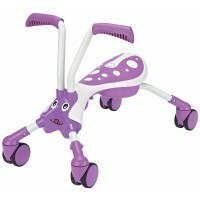 Educational Toys Planet's riding toy turns into the perfect travel companion. 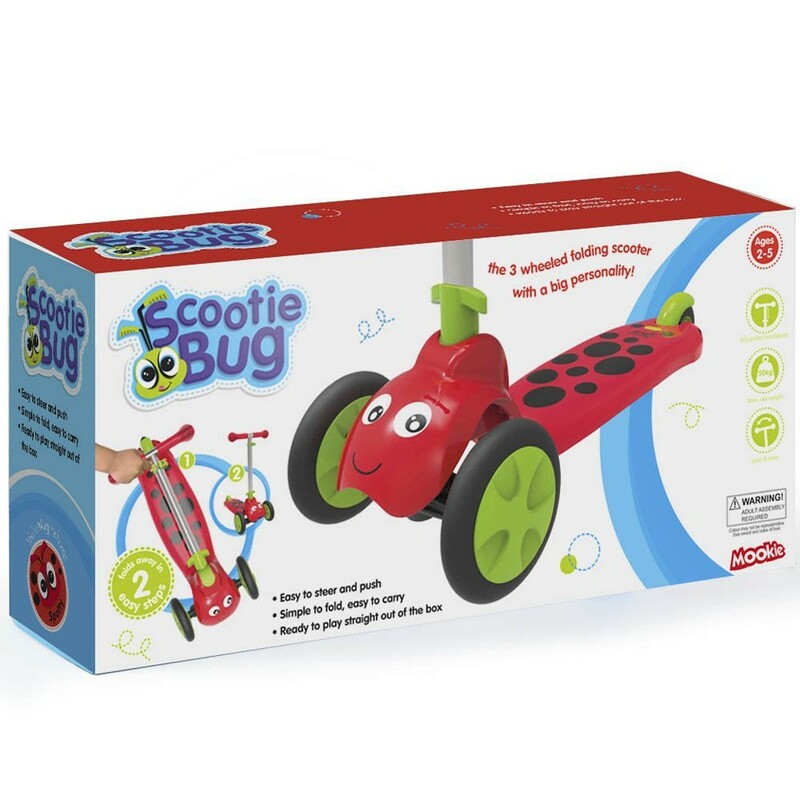 The Scootiebug has a fold down handlebar for easy transport and storage. 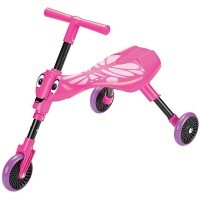 Folding from a full-sized push scooter in a flash. 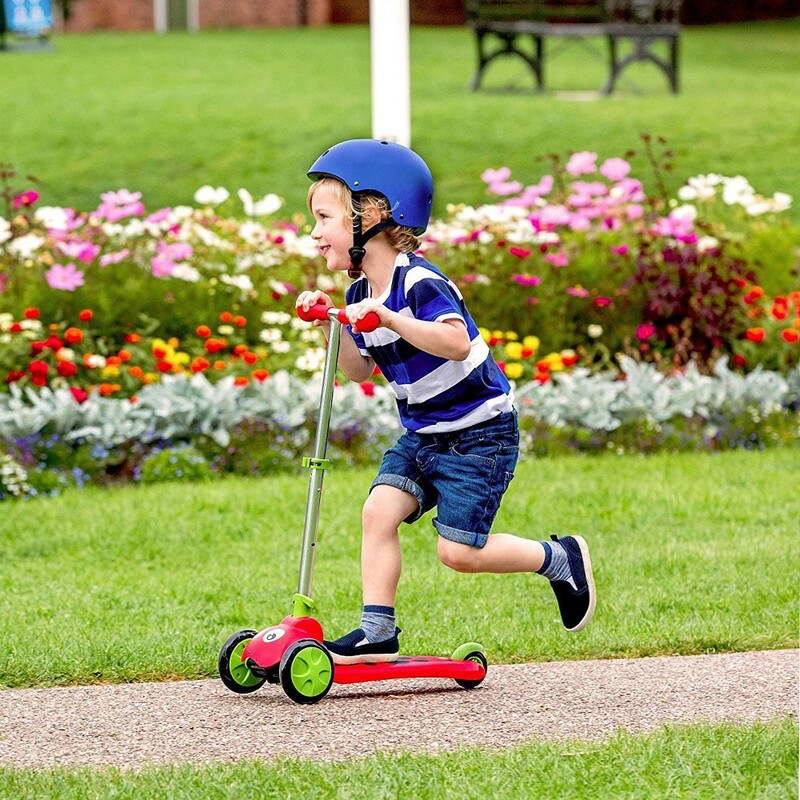 The scooter is designed to help children as young as two years work on their balance, pushing, steering, coordination, and motor skills. 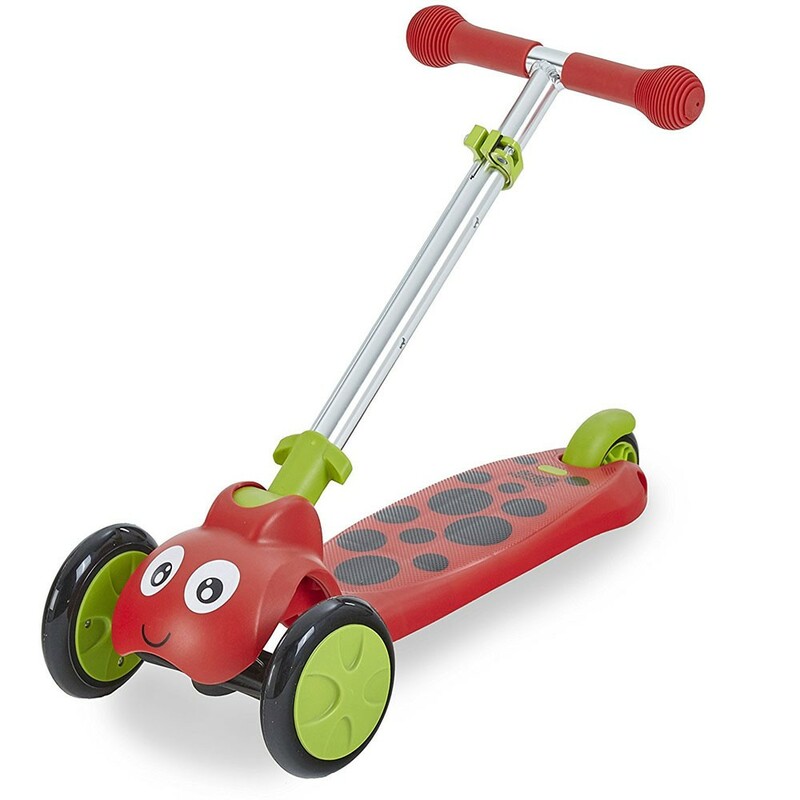 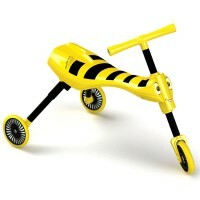 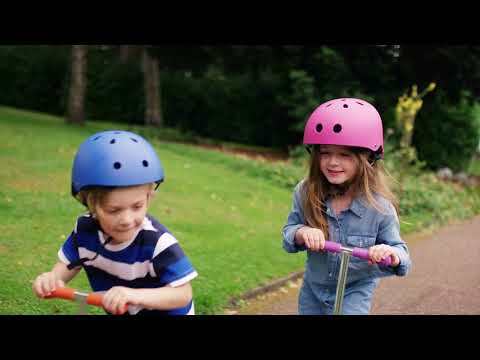 Get your little one moving and ready to roll! 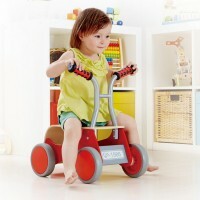 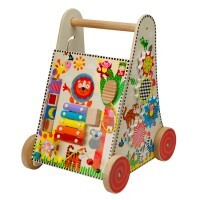 Maximum weight is 44 pounds and ideal for ages 2-5. 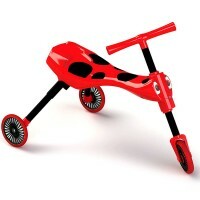 Dimensions of package 6" x 21" x 10"
Write your own review of Scootie Bug 3 Wheel Folding Scooter - Red.